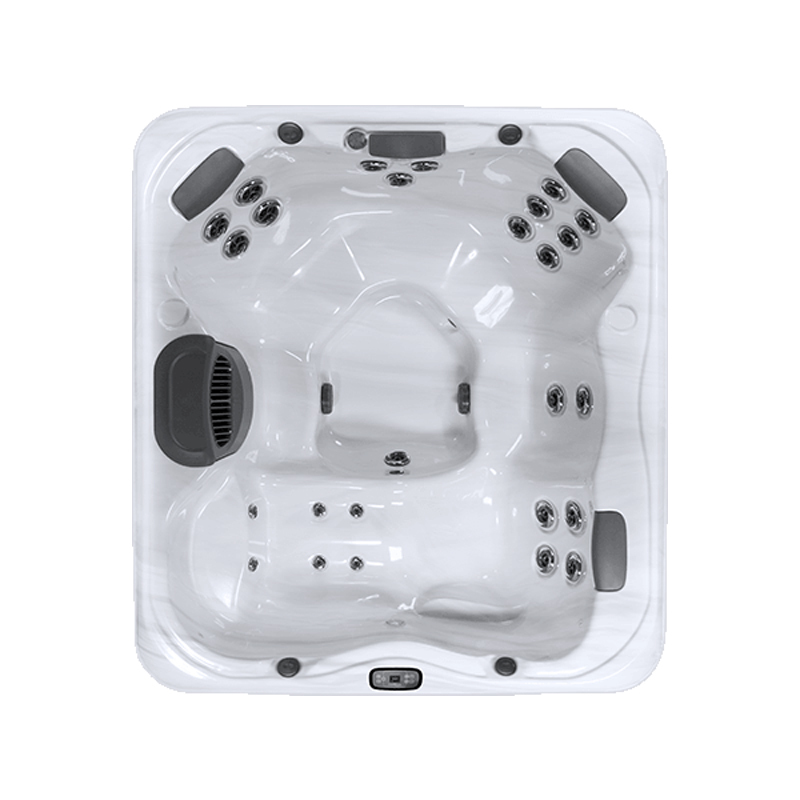 Browse the X Series premium hot tub collection below. 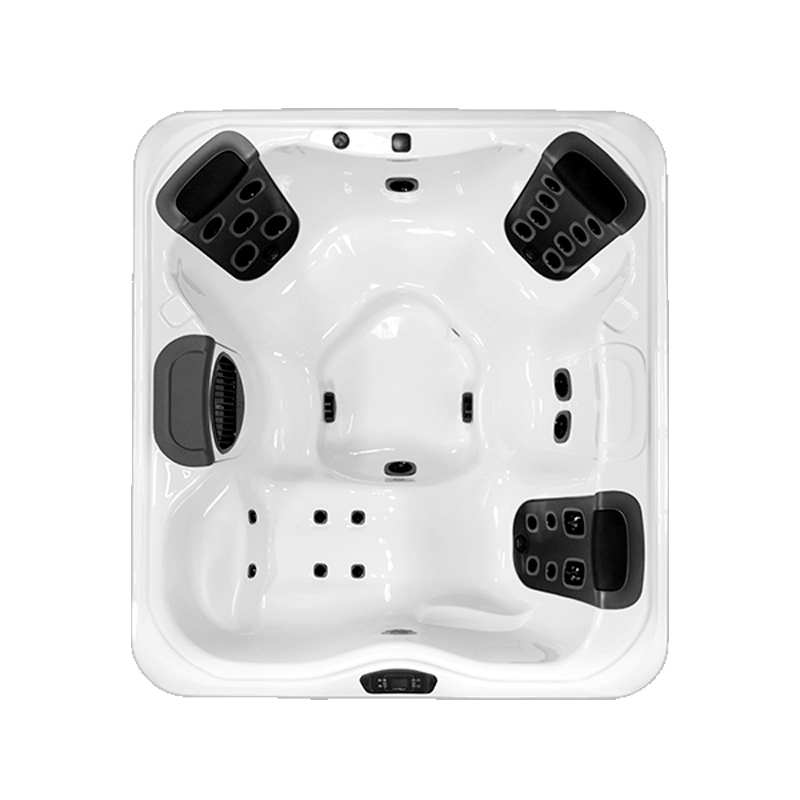 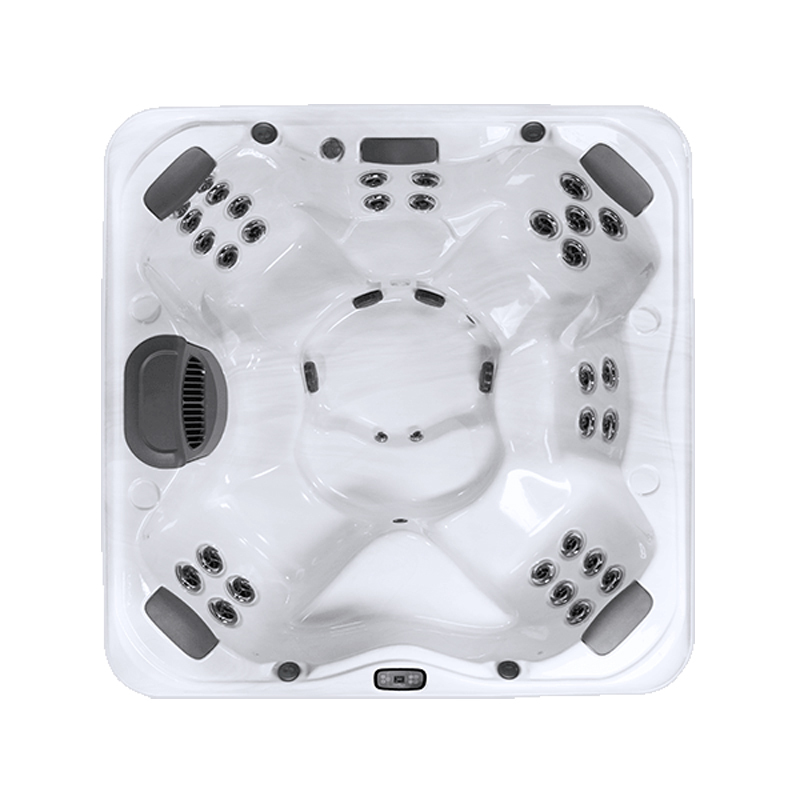 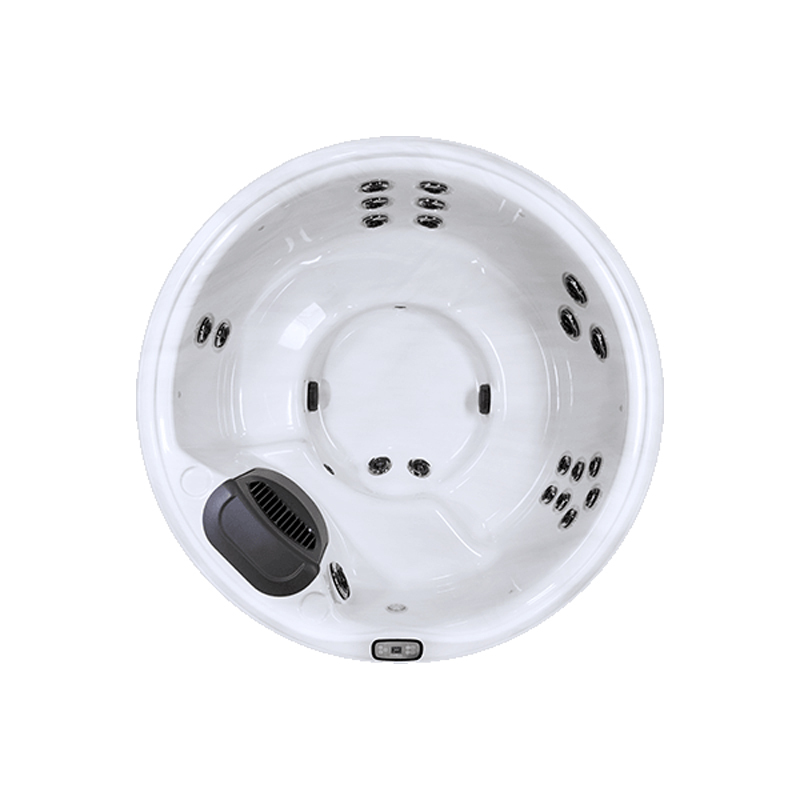 The X Series is a collection of top quality conventional hot tubs by Bullfrog Spas. 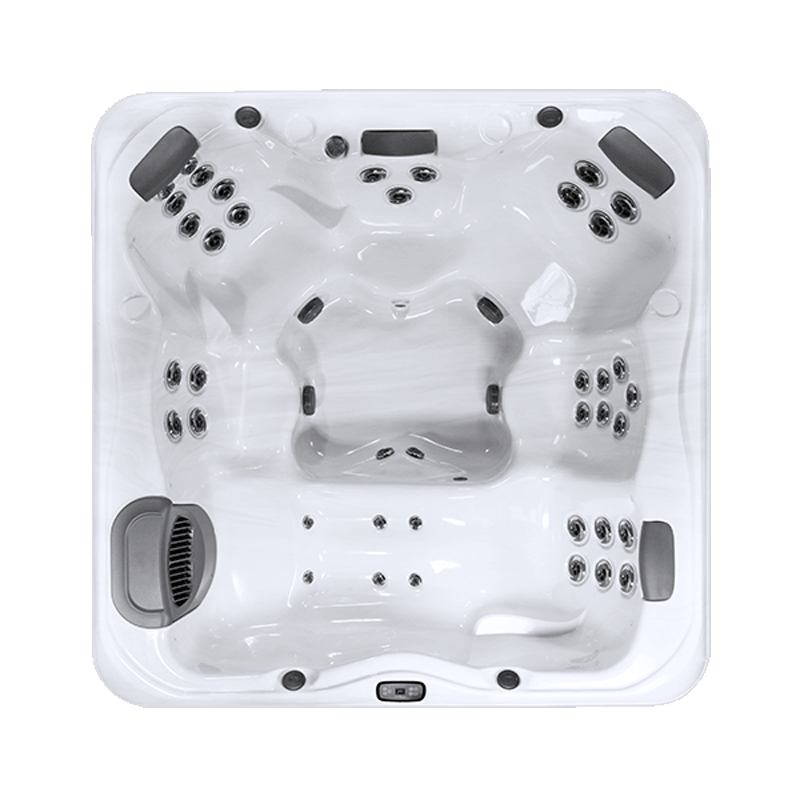 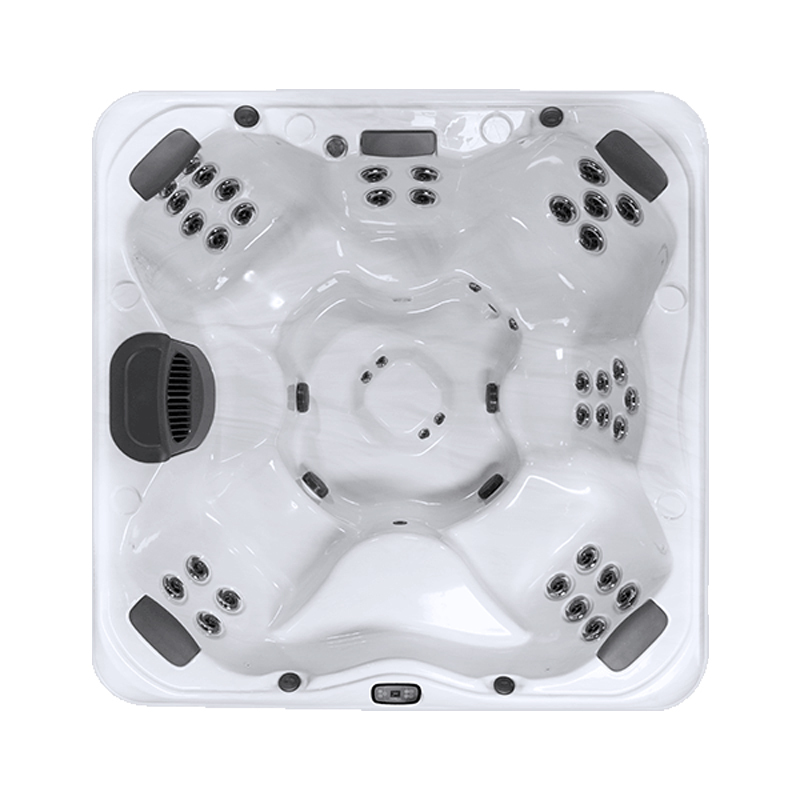 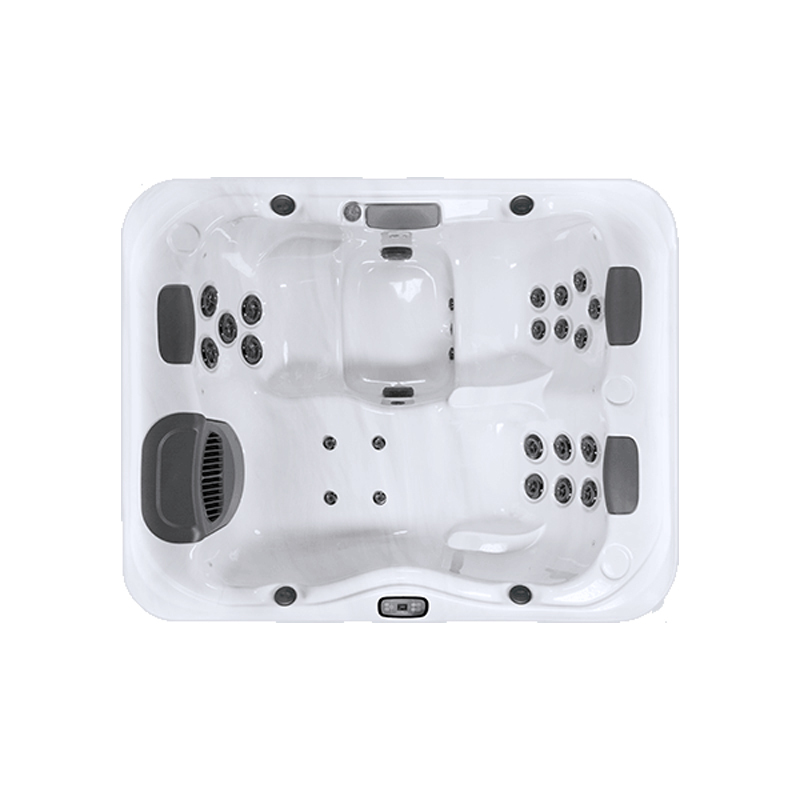 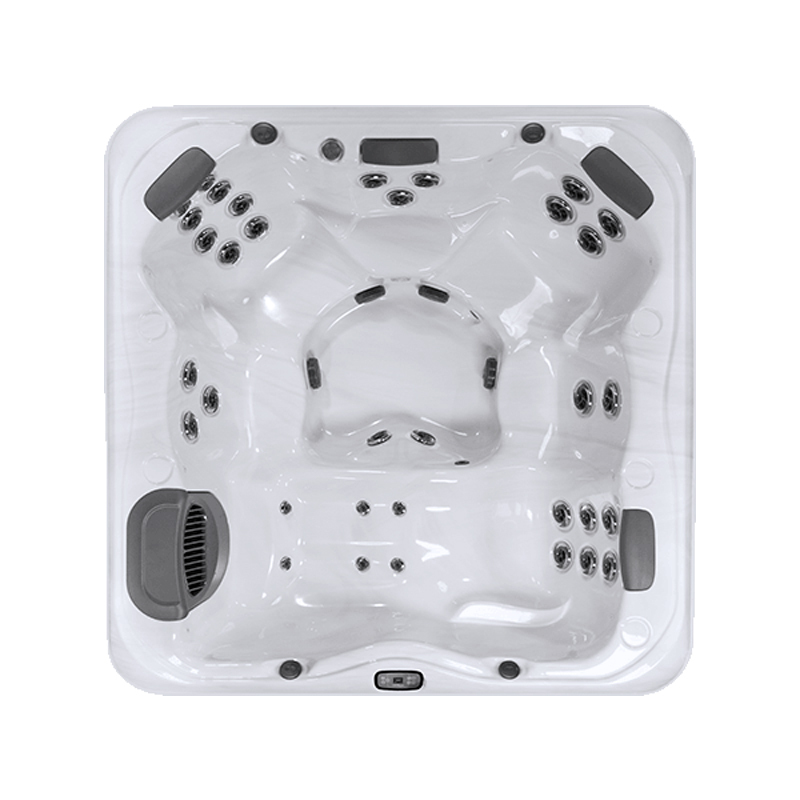 Built to the same exacting standards of our premium spas, the X Series allows you to create a customized spa experience packed with value.